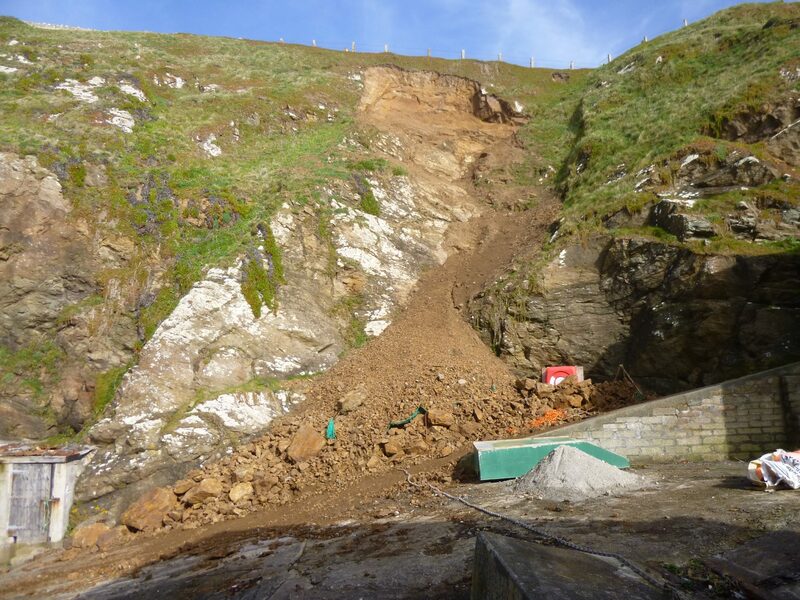 A landslip at this high profile site brought into question the future stability of the slope. James Lockyer Associates carried out a risk assessment to determine the impact of carrying out various forms of remedial work. The area is used by both members of the public visiting the site and local businesses including café owners and fishermen. 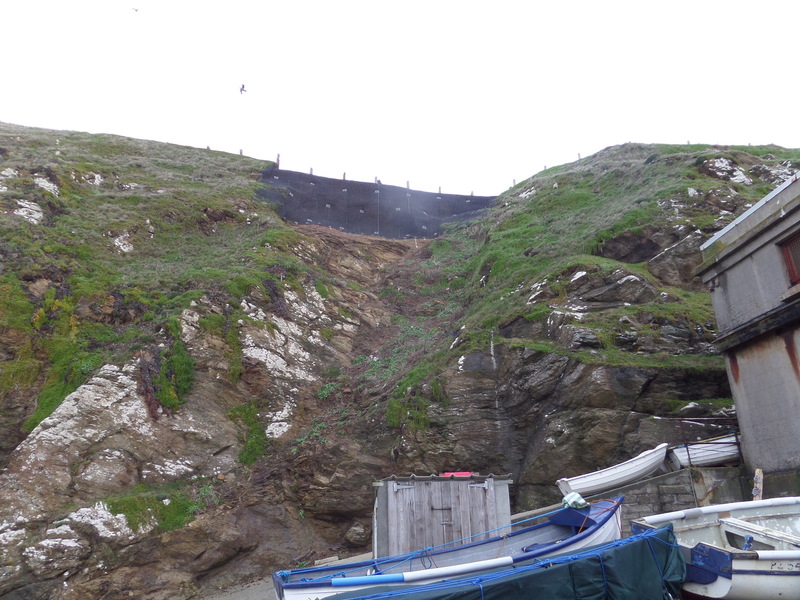 Due to the working slipway below and public car park above, managed retreat of the cliff face was not an option. 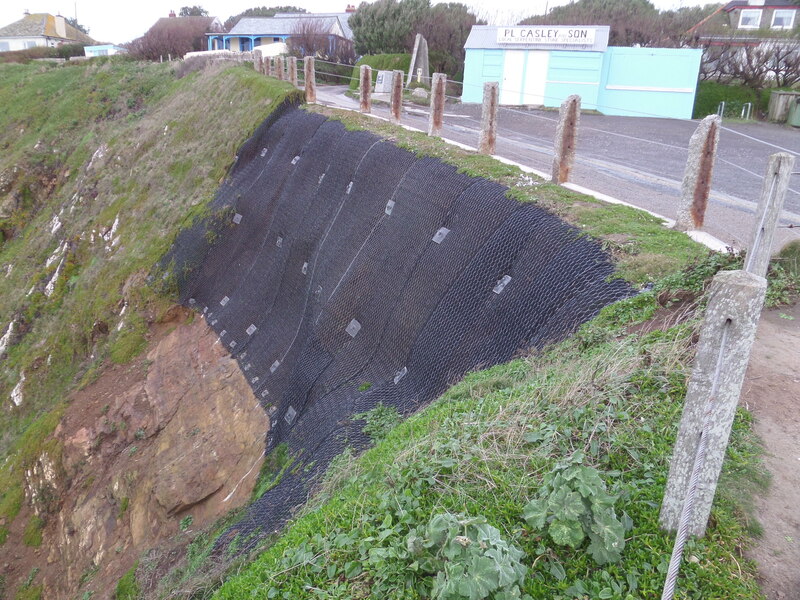 We employed a combination of scaling, rock anchors and rockfall netting to reduce the risks to an acceptable level. 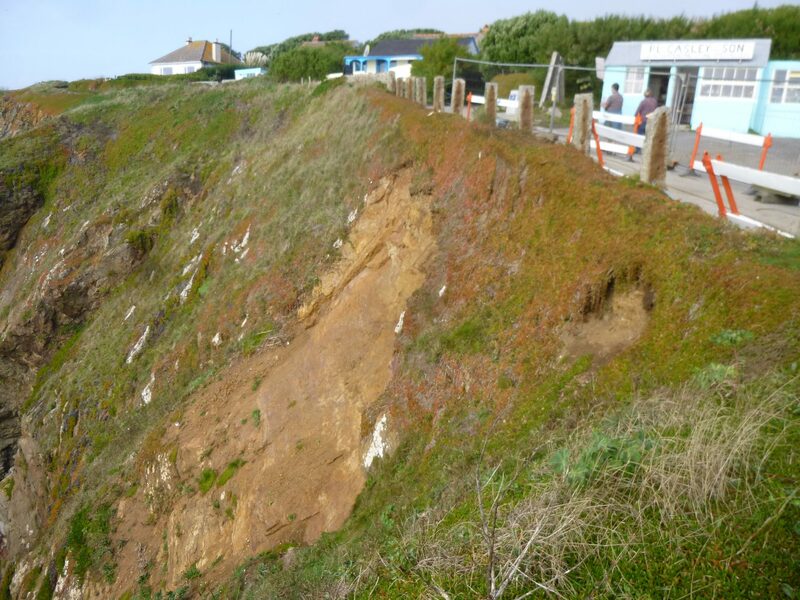 In addition, the boundary of the car park to the top was diverted away from the cliff edge. We worked closely with the contractor, client and local businesses and fishermen to ensure minimal disruption during the works.